It may not be the hottest hatch on the market, but today the price has been revealed for the new Vauxhall Corsa GSi. 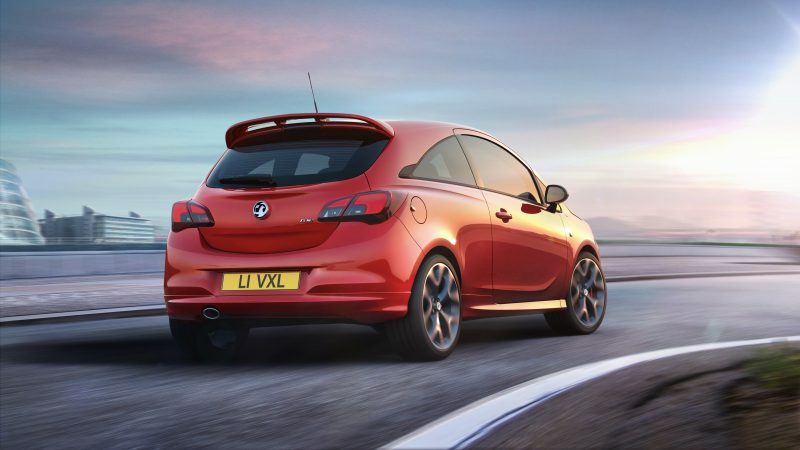 The small hot hatch market is a very competitive one, so the Corsa GSi will need to be keenly priced. Well, in truth, not really. That’s because it starts from £18,995, which puts in to Fiesta ST territory. This would be fine if the Corsa was able to offer the same level of performance, but bearing in mind the 1.4 litre turbo pumps out 148bhp it does seem a bit costly. If this were a VXR, it wouldn’t be as big a problem, but it isn’t. Because the power output isn’t the beefiest, it will come as no surprise that the performance figures aren’t the most scintillating. 0-62mph comes in 8.9 seconds, which would have been fine a few years ago, but I doubt this will be enough to impress most petrolheads nowadays. Wind the engine all the way up, and you will be able to hit a top speed of 129mph. It’s clear that is this isn’t a VXR, but is built on the same chassis, which has got to count for something. As part of the GSi specification, buyers will receive a Corsa with a sporty bodykit, 17″ alloys, tinted rear windows, carbon fibre effect wing mirrors, LED daytime running lights on the outside. On the inside you’ll find a flat-bottomed steering wheel, sports seats in the front, as well as Vauxhall’s Navi R4.0 infotainment system, which offers Bluetooth, DAB Radio and smartphone connectivity, plus you also get cruise control and air con. If that isn’t enough, then you pay out £1,900 for the GSi Plus Pack. This is able to offer 18″ alloys, Recaro leather seats, and bi-xenon headlights, but sadly no more power. 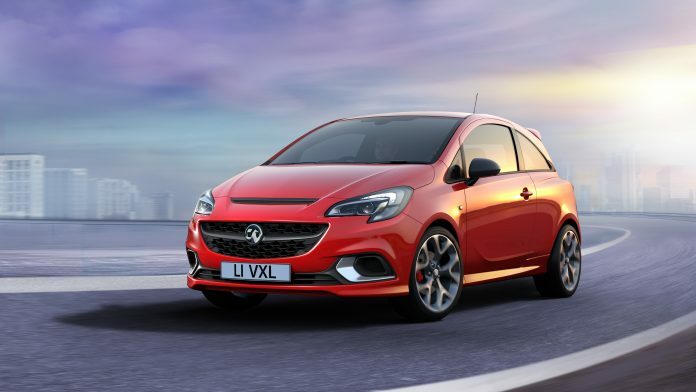 The new Vauxhall Corsa GSi will hit showrooms in the UK from September onwards.